Have a child or teen with mental health, neurological, or behavioral issues, such as Lyme Disease, PANS/PANDAS, Autism, sensory processing, OCD, ADHD, ODD, anxiety or depression? 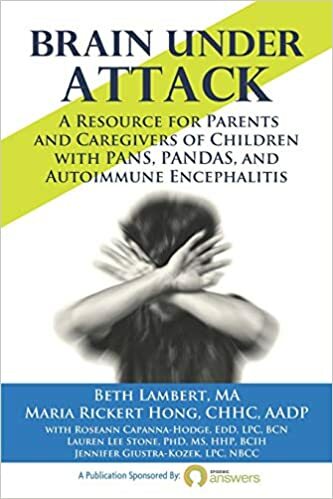 Then come and join the authors and Epidemic Answers board members, Maria Rickert-Hong, Roseann Capanna-Hodge, and Jennifer Giustra-Kozek of the bestselling book, “Brain Under Attack: A Resource for Parents and Caregivers of Children with PANS/PANDAS, and Autoimmune Encephalitis". Learn about how root causes can impact the brain and body and produce a variety of mental and physical issues. There will be an opportunity for Q & A. Books will be for sale and 100% of the proceeds go to the nonprofit, Epidemic Answers. This program is co-sponsored by the Library and Lyme Connection. This program is also part of the Library's Noreen L. Papa - Mothers: Live Your Life series. Family of Origin is an absurdist meditation on nature vs. nurture centered on estranged half siblings yoked together on a swampy Gulf Coast island after the unexpected death of their biologist father. The book has been called “riveting and emotionally intricate” (Helen Phillips), “funny, tender, and hopeful” (Brock Clarke), “beautiful and utterly propulsive” (Anton DiSclafani). CJ HAUSER teaches creative writing and literature at Colgate University. She is the author of the novel The From-Aways and her fiction has appeared in Tin House, Narrative Magazine, TriQuarterly, Esquire, Third Coast, and The Kenyon Review. She holds an MFA in fiction from Brooklyn College and a PhD in Creative Writing from The Florida State University. She lives in Hamilton, New York. This program is co-sponsored by the Library and Books on the Common and copies of Family of Origin will be available for sale and signing at the event. 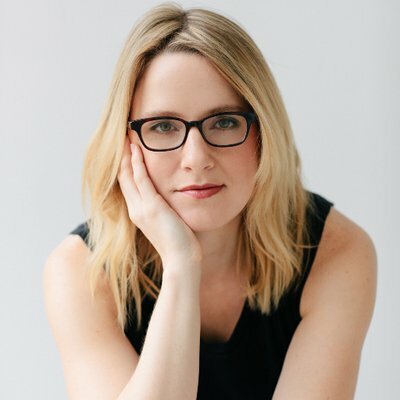 The Ridgefield Library and Books on the Common are pleased to welcome back author Elissa Altman who will talk about her new book Motherland: A Memoir of Love, Loathing, and Longing (Ballantine Hardcover / On Sale: August 6, 2019). In the book Altman asks the universal questions that have defined mothers and daughters from Demeter and Persephone to Debbie Reynolds and Carrie Fisher. How do you care for a mother you love, but don’t necessarily like? What are the rules—and limitations—of daughterly obligation and caregiving? Can it ever end well? Elissa and Rita have forever struggled to find their place in each other's worlds. Rita, an overreaching, makeup-addicted, narcissistic Manhattan singer couldn't be more different from Elissa, her gay, taciturn New England writer daughter. Stuck in an outrageous maelstrom of codependency, mother and daughter cannot seem to extricate themselves from the center of each other's lives. MOTHERLAND is their universal story: a kaleidoscopic journey built on the ferocity of mother-daughter love, moral obligation, and the possibility and promise of healing.